Self-reflection can be very difficult. The process requires a vulnerability that pushes the bounds of everyday comfort. 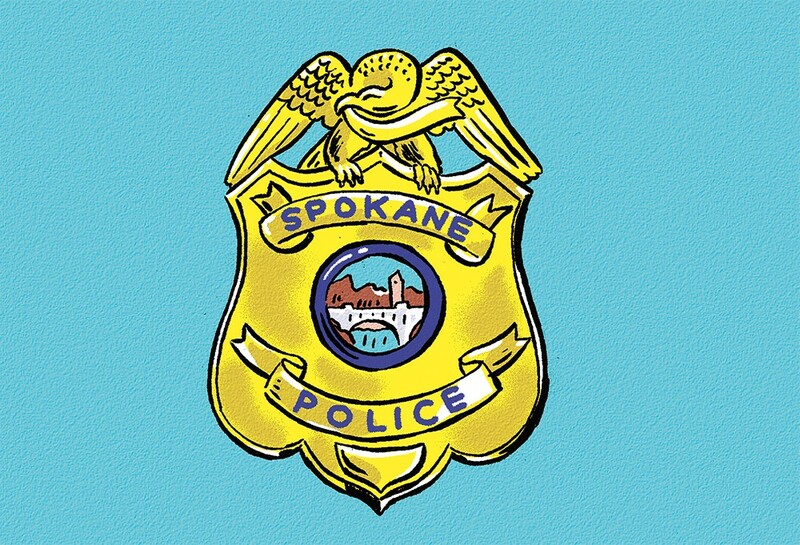 So when Gonzaga University researchers asked members of the Spokane Police Department to explore their thoughts, frustrations and even fears for an independent cultural audit of the department, there was some risk that it could provoke angst among those in a profession that sometimes requires emotions to be compartmentalized as a way to manage call-to-call stresses. Instead, the uniformed and civilian staff responded with humbling trust and sincerity. Gonzaga University professor Dr. JoAnn Danelo Barbour and her research team spent thousands of hours interviewing, researching, analyzing and preparing the audit. The study includes hours of candid interviews and volumes of written comments from uniformed and civilian employees. It took great courage for police employees to voluntarily open up to a team of researchers they had never met and invite public scrutiny of the way the organization operates in the interest of providing the best service possible to a community they love. Completion of the cultural audit is the last of the 26 recommendations made by the independent, citizen Use of Force Commission. It is also one of the 42 recommendations that resulted from the collaborative reform process the department has voluntarily undertaken with the U.S. Department of Justice Community Oriented Policing Services office. Dr. Barbour and her team have given the department valuable third-party insight that will help a very good department build on its strengths and take full advantage of opportunities outlined in the study. The study confirmed some things we have already been discussing with the City Council, such as staffing, and reminded us that there is more work to do. We have taken incremental steps forward each of the past few years to address staffing, beginning with the reopening of the basic law enforcement academy in Spokane to reduce the cost of training new officers. We have worked with the City Council to establish a hire-ahead program that more quickly fills vacant officer positions and added more than two dozen new officers to the total department head count, including four this year. We take to heart the feedback about the disruptive nature of leadership turnover and are confident the right team is in place to steady the department, improve communication and provide the kind of service our officers can continue to be proud of. Comments about the struggle to break into the department and frustration over the lack of opportunities for women and minorities were difficult to read, but we can't fix what we can't face. The sincerity in that feedback is an important step, and police Chief Craig Meidl and his leadership team, which includes the recent addition of civilian strategic initiatives director Jacquelyn MacConnell, are already working to move the department forward. Dr. Barbour's study has given us a lot to think about. She and her team identified many positives, including the commitment and dedication of the department and its officers to making Spokane safer. One of the things that struck me most is the passion for Spokane that shone through. I hope the public will appreciate the honesty and self-reflection of the officers. By their own admission, the department is not perfect, but it is a very good department filled with great people who come to work to do the right thing, eager to serve the city they love to the best of their abilities. 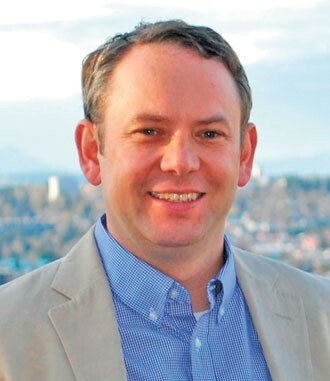 David Condon is the mayor of Spokane.